The regional occupier market saw a record year of take-up last year, transacting 20 per cent higher than 2016. As a result of the strong demand for space and limited supply across the Big 6, office rents rose in a number of locations in 2017. Bristol led the way with a 14 per cent increase over the year to finish at £32.50 per sq ft. The outlook for 2018 is for further rental growth with supply shortages likely to persist. Investment volumes across the Big 6 regional office markets (Manchester, Birmingham, Edinburgh, Glasgow, Leeds and Bristol) in 2017 were the highest for over a decade. Data released by JLL shows that office investment volumes in the Big 6 hit £2.9 billion ($3.9 billion) in 2017, 49 per cent up on 2016. Manchester led the way for the year as a whole, with volumes of £908 million which accounted for 30 per cent of overall activity. Birmingham was the second most active market with £762 million transacted. This record activity reinforces the regional office markets as a continued draw for overseas investors attracted by the yield gap with London and other European markets. Bruno Martorano, ADIB UK CEO said “We see particularly a strong demand amongst GCC-based clients seeking to diversify their portfolios and buy property as a long-term investment for their families. Secure, long-term income yields provided by UK property, both in London but increasingly in regional centres, can form a key part of a balanced portfolio. 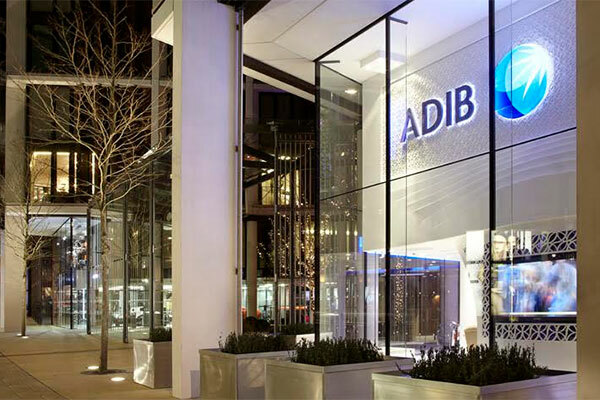 Paul Maisfield, head of UK Real Estate at ADIB UK, said: “We have seen a rising demand to purchase property in the UK, particularly in the regional office sector of the market with clients focusing on prime assets seeking steady and predictable income streams. The availability of suitable products is the main challenge our clients are facing with motivated sellers in short supply. ADIB has a team in the UK that works with clients to provide packages and advice tailored to customer needs, whether it is financing residential or commercial properties. Earlier this year, ADIB arranged a structured Islamic financing transaction to fund the acquisition of The Hub, located at the Aztec West Business Park, Bristol, for Dh1.678 billion ($456 million) on behalf of a private Saudi based client.